Please Note: This product will be shipped around May 22, 2019 (ETA, not guaranteed). The final shipping date depends on the manufacturer. We will try to get it delivered as soon as we can. 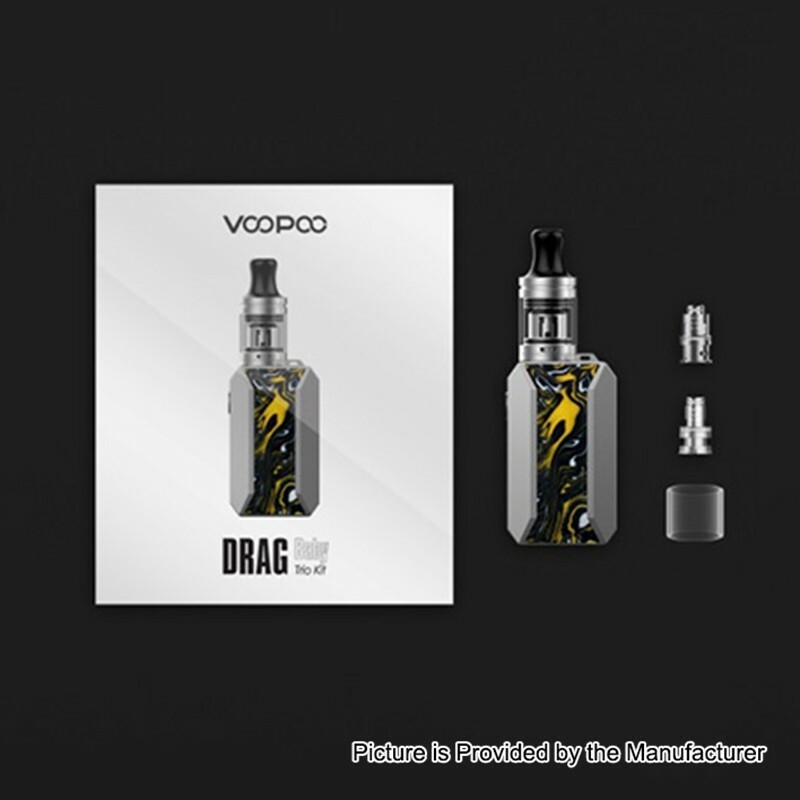 Voopoo Drag Baby Trio Kit consists of Voopoo Drag Baby Trio Mod and Voopoo Drag Baby Trio Tank. Voopoo Drag Baby Trio Mod is equipped with 1500mAh capacity built-in battery that can help you enjoy longer time and it only needs to charge it for 1.5 hours. The mod not only features advanced GENE chip which intelligently manipulate the power output, but also has Trio chip inside that will maintain the rich taste of flavor and quality. Tricolor LED battery indicator light makes sure that there is no burning as it will turn off automatically if it is low capacity when vaping it. 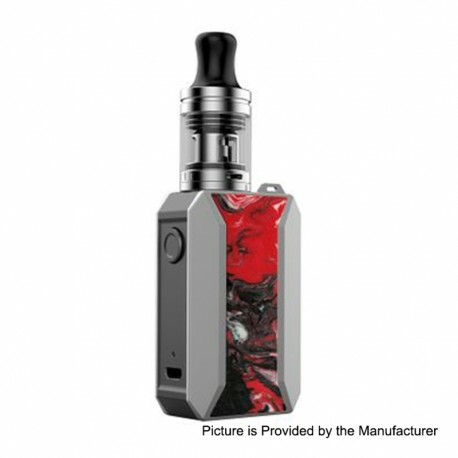 Voopoo Drag Baby Trio Tank has 1.8ml E-juice capacity. The creative PnP coils makes it convenient to change coils in one second. It comes with top refill and middle adjustable airflow systems together to ensure the better flavor and safety as well.